It’s nice to see new updates for apps which we use frequently. 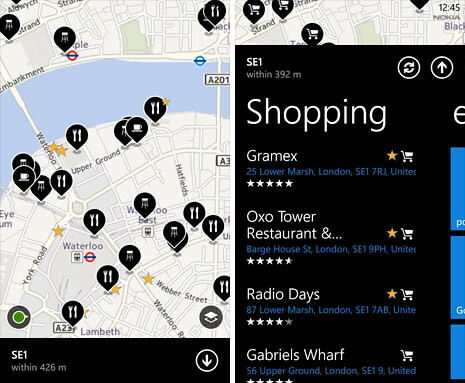 I’m talking about Nokia Maps, which is an essential app when I am out and about. The latest update for the app brings the ability for us to upload photos and reviews to any locations. We can also sync our favorites among devices and the web version of the map. 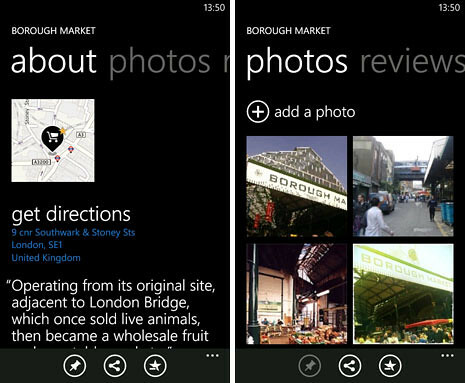 With Nokia Maps you can now add a photo to a place description and leave a relevant review directly from your Nokia Lumia. Your contributions will be then available to you and everyone else on Nokia Maps and on maps.nokia.com. You can also use Nokia Maps to automatically sync your favourites with maps.nokia.com, across platforms (Nokia Lumia, Nokia Belle, Nokia N9) and with the mobile web version m.maps.nokia.com for iOS and Android. Just connect Nokia Maps with your Nokia account and you’re good to go.